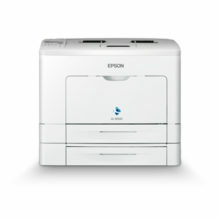 The Epson SureColor SC-P20070 is Epsons next generation, high performance, 64 high speed production printer. Equipped with PrecisionCoreTM MicroTFP printhead and UltraChromeTM PRO ink, experience stunning print quality at affordable running costs. 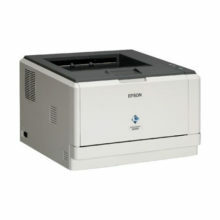 Ideal for high-volume commercial printing. Epson’s PrecisionCore MicroTFP printhead utilises 8000 nozzles, for print speeds up to twice as fast as our previous generation. Enjoy fast production turnaround with class-leading speeds of up to 17.5 m2/h*. The PrecisionCore MicroTFP printhead is developed using 10 individual PrecisionCore “blades”. Each “blade” has two rows – one for each colour – using 400 nozzles each across a 1.32″” width. When combined, the final printhead array prints using 800 nozzles per colour over a 2.64″ print width. *Based on 6-pass printing for high quality production, on photo media. 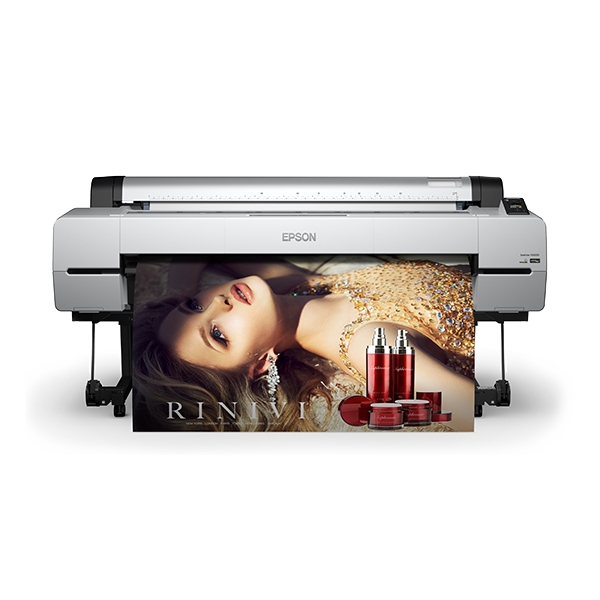 Enjoy peace of mind for your business with Epson’s commitment to product quality and the provision of a one-year warranty, inclusive of the printhead. 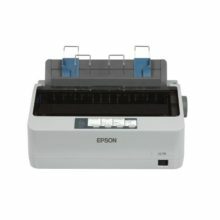 Experience fast and ultra reliable high-volume printing with unique combination of Epson’s printhead technology and UltraChrome PRO archival ink technology. Produce exceptional colour prints that last up to 200 years, along with four levels of grey for accurate transitions with very low grain, even at the fastest print modes, thanks to Epson UltraChrome PRO archival ink technology. Easily manage print layouts and colours with our industry-leading standard RIP software. It provides easy of use with access to all major functions. 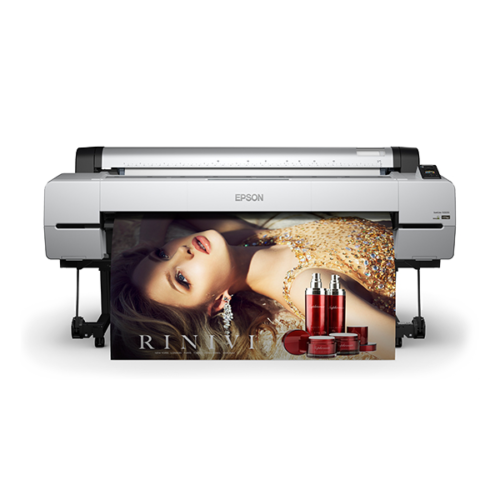 This is coupled with high-precision media feed technology, including a new camera-based paper feed stabiliser and media inductive roller system, to ensure the printer operates smoothly even when unattended. Number of Dots:960 x 240 pix.